Everyone wants peace of mind for times of accidents or illness. So what if there was an app that would alert a family or friend of a potential problem? 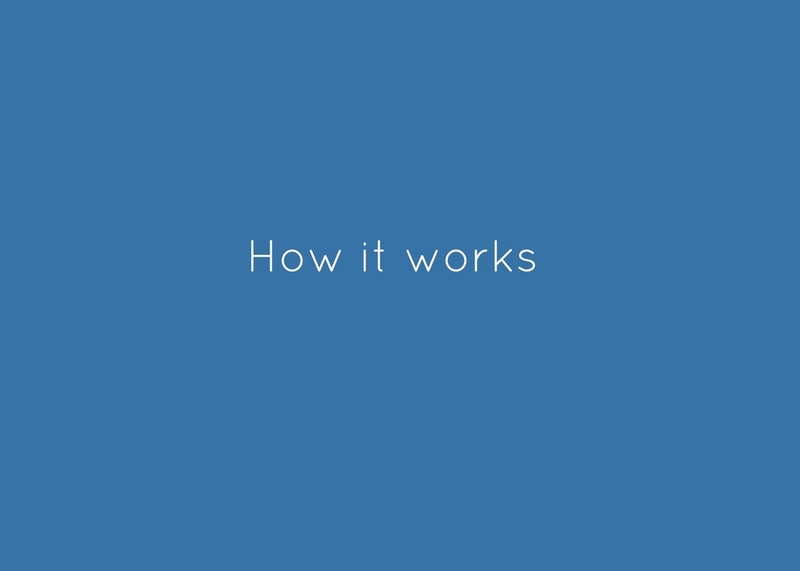 SafeNow is a non-intrusive pinging system that checks in on loved ones automatically. If there’s any cause for concern, the system will notify all contacts and selected authorities. The SafeNow technology eliminates human error in remembering to always call. So you can track the health, safety and welfare of everyone you love. From parents, to children, to neighbors, to pets, no matter where you are. This service is a cell phone based app that's downloaded to your phone. 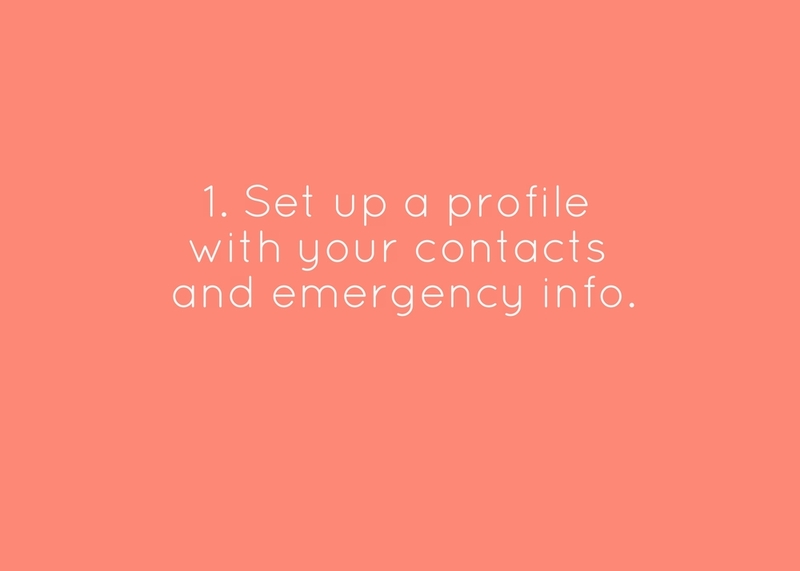 Users simply set up a profile with their contacts and emergency info. 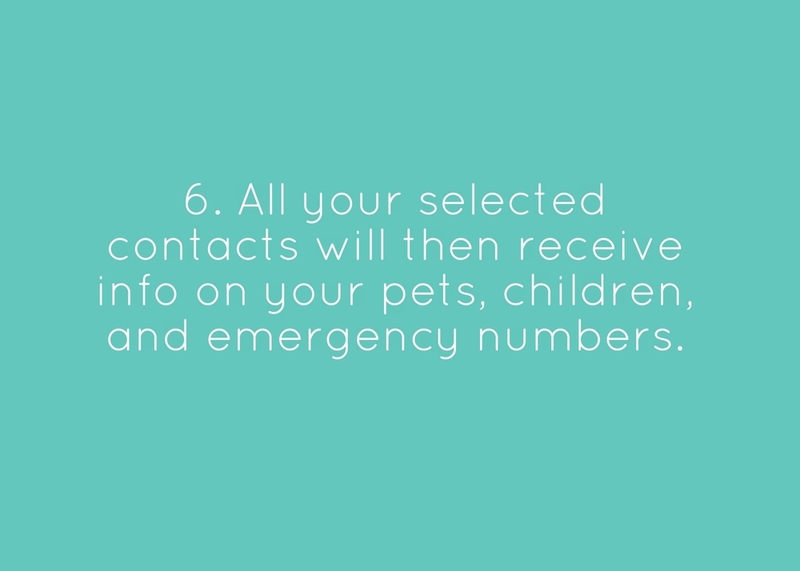 Settings include information about: Alert Contacts, Emergency Contacts, Physicians, Pets, and Detailed Instruction in case of emergency. Next, they select times when they want to be checked on. 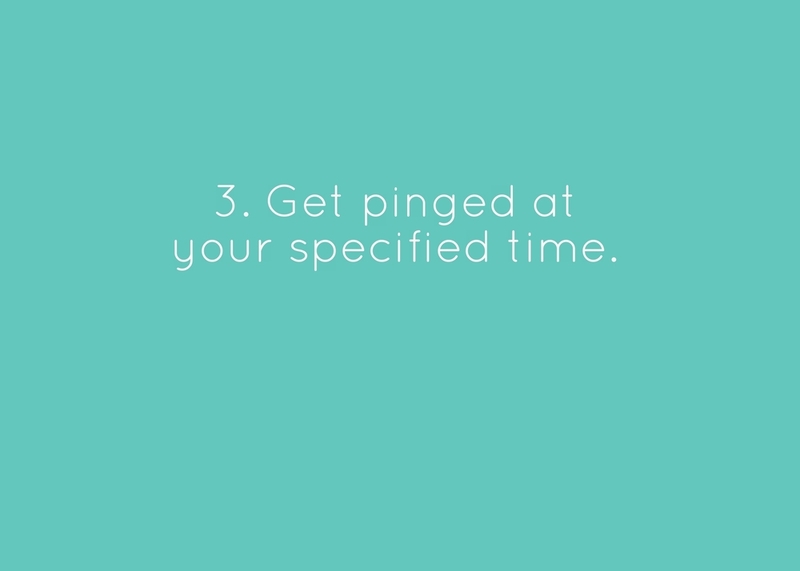 The app pings users with a notification at those selected times. 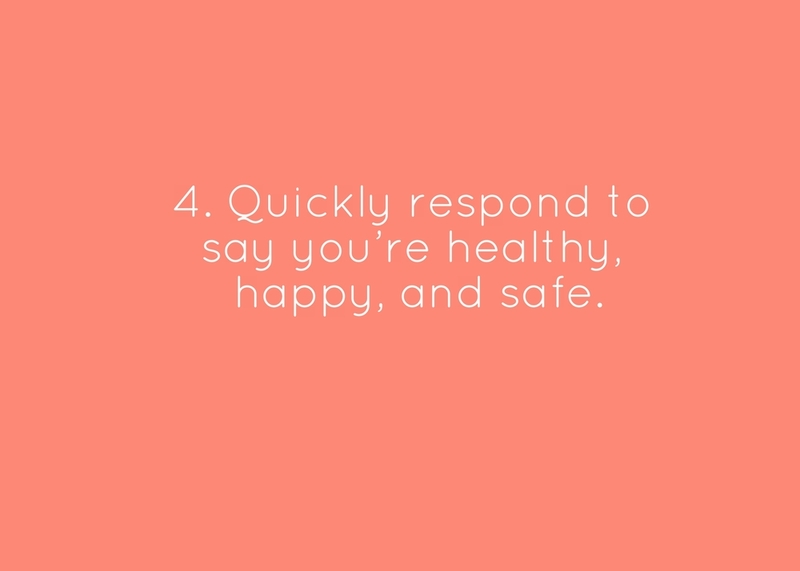 And with one click of a button, users can easily respond to say they're healthy, happy, and safe. 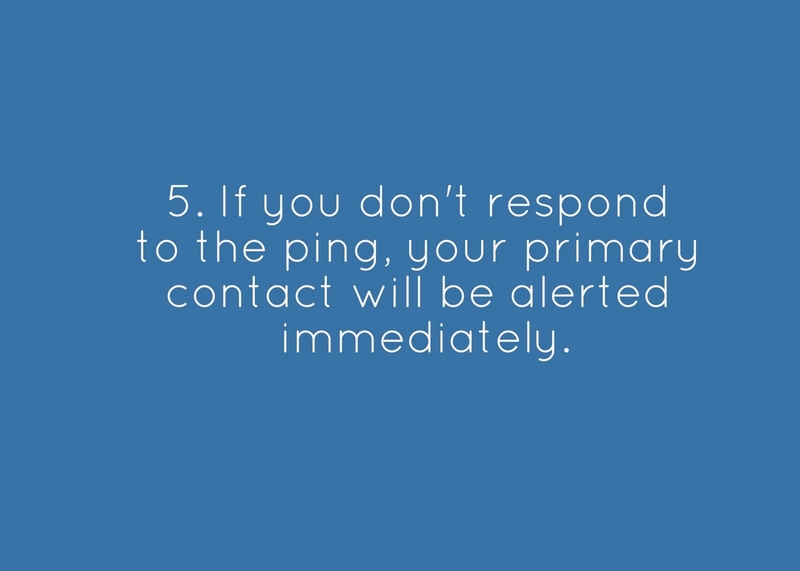 But if users are unable to respond to the ping, their primary contact will be alerted immediately with information on pets, children, and emergency contacts. If the primary contact doesn’t respond right away? The next listed contact will be alerted. Then the next, and the next, until someone acknowledges the alert and takes action. If all is well, users can simply respond to the ping, and the timer will reset for the next designated time interval. For all press and inquiries, shoot us a note.